We apply our own dedicated designed clock, wherever feasible we implement our low noise shunt regulators to improve the power supply. We change rectifier diodes in the power supply to our beloved Schottky barer diodes and change operational amplifiers in the analogue output stage to modern, better sounding alternatives. Time for some upgrades! 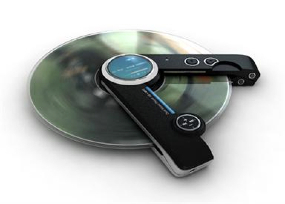 Please contact me at info@tentlabs.com for a dedicated approach for the upgrade of your CD player.